Kutchire Lodge is located on land that is inside the boundaries of Liwonde National Park Game Reserve. 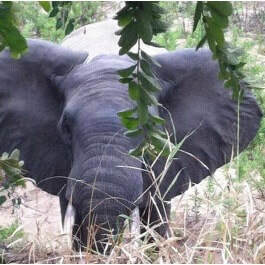 The Game Reserve offers what is perhaps the premiere wilderness/safari experience in Malawi. Over 420 different species of wild life are found here, including vast numbers of hippos, crocodiles, and elephants. 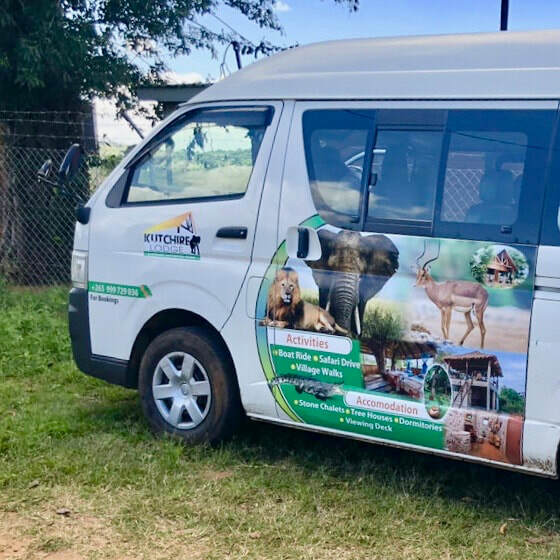 The park also features Burchell's zebra, warthog, greater kudu, velvet monkey, baboon, impala, water buck, bush buck, mongoose, and monitor lizards, to name a few. Visitors may also catch a glimpse of black rhinos, lions and cheetahs. 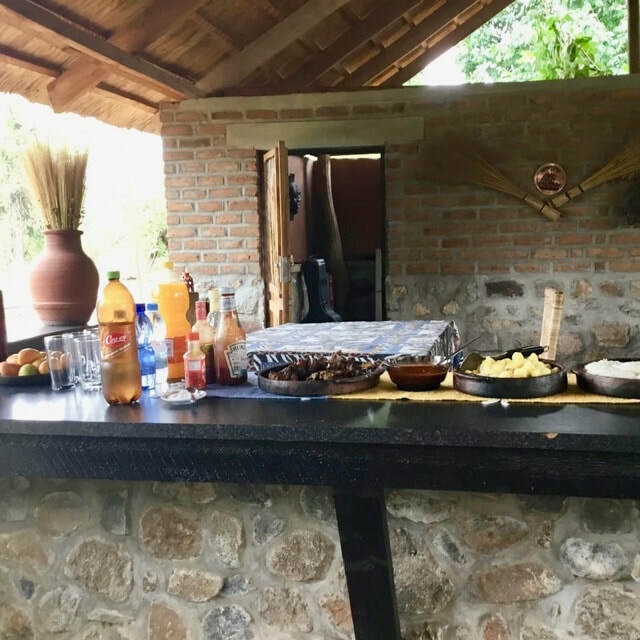 The Lodge is located approximately 2.5 hours from Blantyre and roughly an hour south of southern most resorts on Lake Malawi. This location allows easy access to the lodge and also makes it easy for customers to make day trips to other nearby attractions. 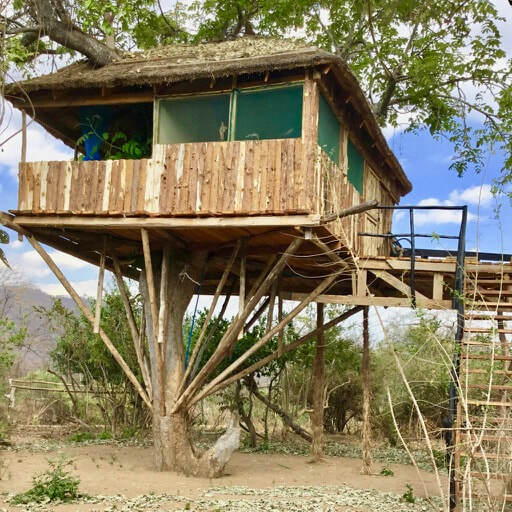 We offer all-inclusive accommodation in treehouses, luxury chalets, family rooms, dormitories, hammocks and campsites. Whether you want a luxurious safari experience or to sleep under the stars, we have you covered. Staying at Kutchire Lodge, includes breakfast, lunch, and dinner; we offer a local and western food and are capable of catering to your different dietary needs. Everything about Kutchire Lodge will enhance your experience of the natural wonder and cultural beauty of Malawi. From Liwonde, head towards Ntaja Road and follow the Liwonde National Park sign posts. You will see a Kutchire Lodge sign there, turn to the left and follow the signs until you reach a large Kutchire Lodge stone sign. Turn to the immediate right and drive about 300m to Kutchire Lodge! Feel free to call us if you are lost. We offer free transport to the lodge from Liwonde. Just let us know when you arrive and we will come and pick you up.